At the end of last year I decided to give up my .COM address for the UP FANNO CREEK blog I'd been more or less (usually less) maintaining since 2008. Several folks have asked how to get to the material, which may still be accessed here. 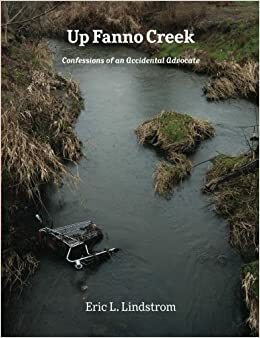 Not all the links are serviceable, for reasons unknown, and I am not planning to re-activate the entire blog - what's done, is done, and my book on the creek is pretty outdated by now. My active advocacy days are behind me - unless something local to Thurston County dicatates otherwise. I'm more fully retired than ever, and loving it. I'm still working on a book, but intermittently and at a snail's pace. For over six months I've been dealing with something like Writer's Block...although it may just be a case of other fun things crowding out the writing. I may or may not ever finish the thing. Time will tell...one way or the other. Meanwhile, as I said, I'm fit and happy and loving life. And while I'm at it, here's the link to my bird carving site, another blog and related activity languishing in the shadows of all the other fun stuff -- travel, grandkids, garden, etc. -- that's been crowding my days during the last few years.